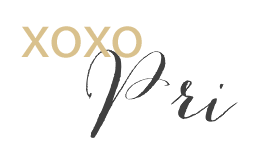 Last week, I was fortunate enough to attend Career Wardrobe/Wardrobe Boutique's largest annual fundraiser with fellow blogger friend Tep from PreppyTeppy! Just as I imagined, it was such a fun evening of delicious refreshments, amazing auction items, and a fashion show featuring Career Wardrobe clients and local media personalities! Just outside of the main event area were some fun raffles, and Marieta and Elizabeth were selling goodies from the Wardrobe Boutique. One of the big announcements of the evening was that Career Wardrobe will now be outfitting men as well as women which means the boutique will also be accepting and selling menswear! It was so inspiring to hear Executive Director Sheri Cole speak about the accomplishments of Career Wardrobe. In addition to now assisting men, the Career Wardrobe has been selected as the sole provider of the PA Workwear program, which means they will be assisting double the amount of people as they do now! The highlight of the event was the fashion show, which featured local celebrities such as Rick Williams and Monique Braxton as well as clients of the Career Wardrobe. This was the first year that men was included in the fashion show! Outfits modeled on the runway will be donated! The evening ended with some special live auctions! The icing on the cake was this Lilly Pulitzer Beach Cruiser that was the last item to be auctioned off! This one of a kind piece garnered a lot of interest (of course) and brought in a great donation for Career Wardrobe! Just hearing about all the accomplishments and rewarding work that Career Wardrobe does was so inspiring and was a great reminder of why I continue to support them! Hope to see you Philly area ladies soon at the boutique or even volunteering with the organization! Hi! Great post on the Career Wardrobe's event -- they didn't end up sharing much on their own site so I'm glad I was able to take a peek via yours! Thanks sweet girl! 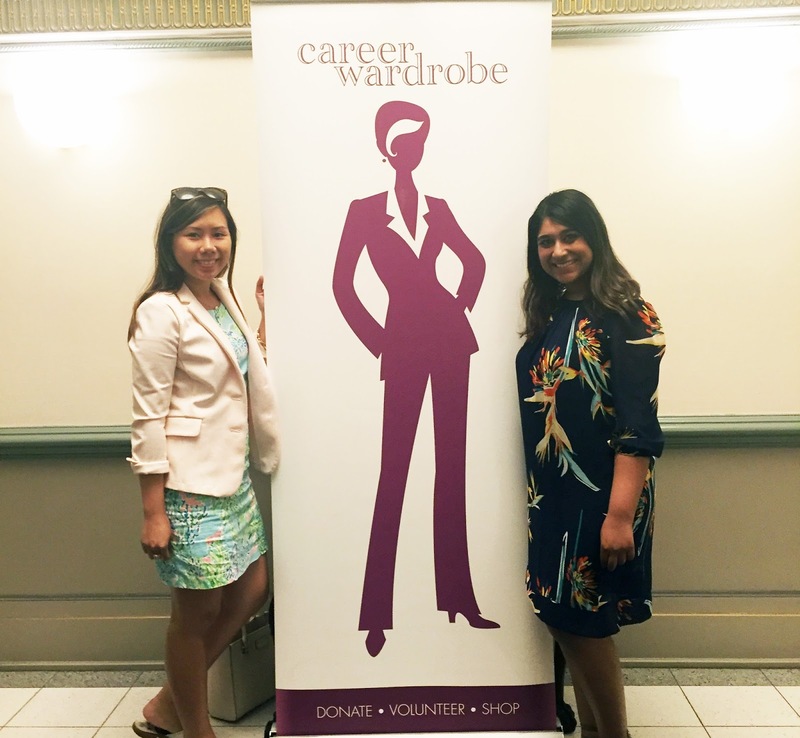 I was so happy to share a bit about the event and the amazing accomplishments at Career Wardrobe! Hope to see you at the next boutique event!